Today the choices in carpeting are endless! From plush to sophisticated to dramatic patterns, we'll help you warm up your home with carpet to fit your style. With so many different styles available, come into our showroom to see our full carpet selection. We offer a truly unique and varied selection of plush, loop (or you may know it as berber), patterned, and frieze carpeting. With options designed for both homes, and commercial spaces, we’re proud to offer carpet options that match many different needs, lifestyles and budgets. 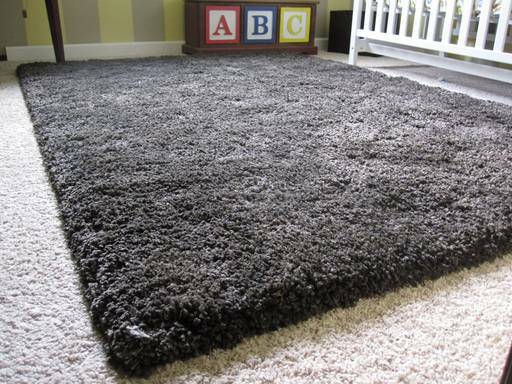 Plush carpet is one of the most popular styles on the market. Well-constructed and durable, plush carpeting features a denser weave made from either organic, synthetic, or a blend of fibers. The result is a soft carpet that is a cozy covering for any room in your home. "Loop" describes how the yarn is looped and fastened to the backing of a carpet. Berber carpeting is a type of loop carpeting and features large, uncut loops in varying size. This style usually has different loop heights to create unique pattern effects. The fibers are usually wool or nylon, and come in natural, earthy tones. Patterned carpeting is a combination of both cut and looped fibers, creating limitless options for textures and designs. The varied pile levels create patterns and add definition to any room. Carpeting is an excellent option for any home. It provides warmth, comfort, reduces noise and adds style. It’s a great option for homes with children and pets. Available in a wide array of colors, patterns and textures, some styles are even eco-friendly. At Brilliance Flooring Store, we have a carpet flooring solution to suit every room, taste, climate, and budget. Visit our store to get started today. Our professional staff will make your shopping experience easy, enjoyable, and fun! Whether you're starting a project or adding the finishing touches, we’ll go out of our way to make your vision a reality. Get the look you want, accurate measurements, and expert installation, all in one convenient location.